This is to cool that you have this photo, it will surely help you with marketing things. 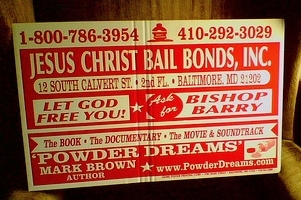 Need bail bond services to get out for your sticky situation in Jail? Simply contact with experienced bail bond service providers who take this process perfectly.